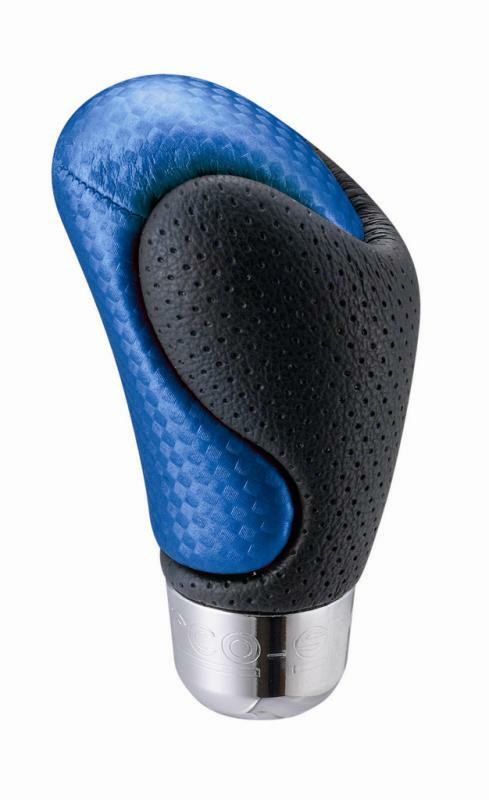 Sparco Shift Knob - Litium UNIVERSAL - Dezod Motorsports Inc - Home of the automotive performance enthusiast since 2002. The Sparco Litium offers an ergonomic design with style. Carbon look fabric and perforated leather make this knob a masterpiece.